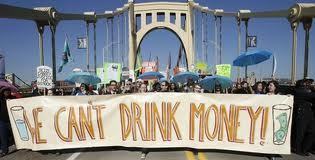 State mandated Marcellus shale drilling fees–funds often cited as controversial by opponents of fracking gas development–are being distributed by the state. Soon, a total of $877,170 in Marcellus Shale impact fee revenue will be distributed to PA counties and municipalities, including Beaver County, West Mayfield Borough, and surrounding communities. According to the Public Utility Commission, Beaver County’s 2012 portion will be $294,311.92, considerably more than the $197,639.04 it received in 2011. 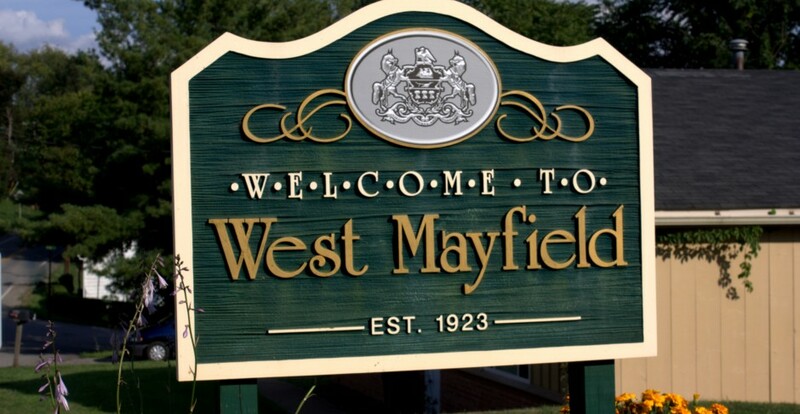 West Mayfield Borough will receive $1,080.31. By comparison, distribution for surrounding municipalities include Beaver Falls ($5,489.41), Big Beaver ($9,317.06), Chippewa Twp, ($12,203.12) and White Twp. ($1,031.17). The PUC expects to start mailing checks as early as June 28. Water, storm water and sewer systems, including construction, reconstruction, maintenance and repair. Environmental programs, including trails, parks and recreation, open space, flood plain management, conservation districts and agricultural preservation. Deposit into the municipality’s capital reserve fund if the funds are used solely for a purpose set forth in Act 13 of 2012. Career and technical centers for training of workers in the oil and gas industry.